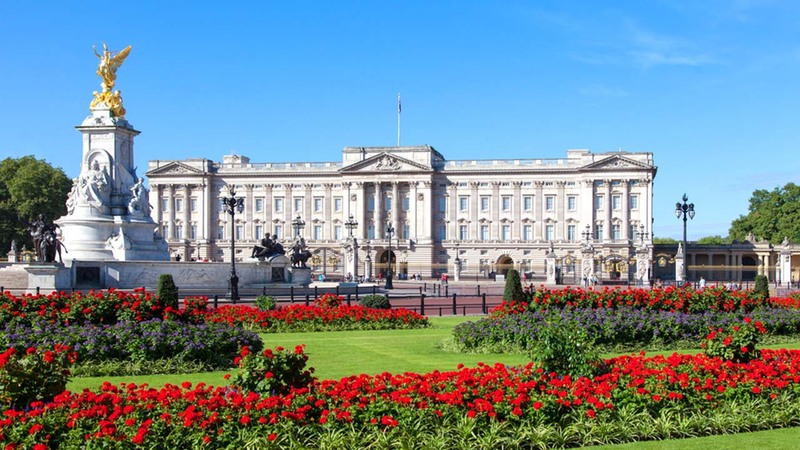 LONDON -- A Buckingham Palace official tells The Associated Press that a meeting of royal household staff has been called, but that there is "no cause for concern." The official spoke Thursday after a report by Britain's Daily Mail of an unusual meeting of royal household staff sparked speculation about the health of Queen Elizabeth II, 91, and her husband Prince Philip, 95. Both appeared to be in good health Wednesday. The queen met with Prime Minister Theresa May at the palace and Philip made an appearance at a London cricket club.